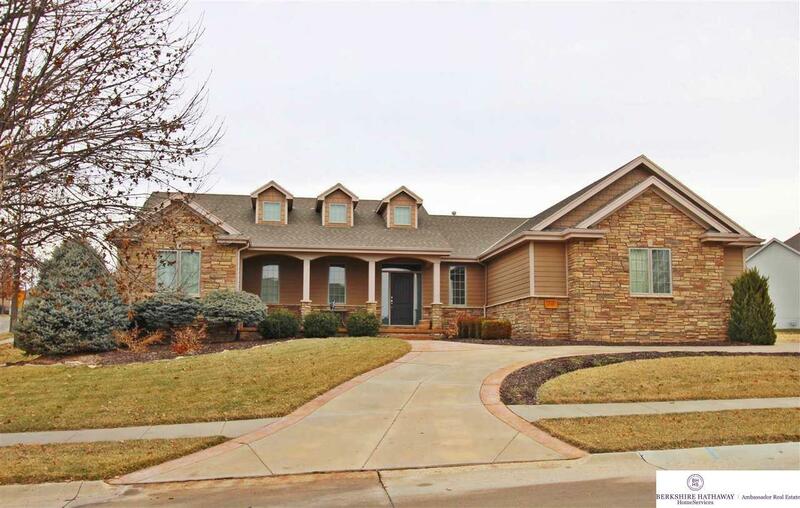 Beautiful 5BR/3BA ranch style home in the popular Waterford subdivision. Split, open floor plan, oversized master, 3BR's plus small office on main. Fully finished basement, wet-bar, large family area. Home sits on plus sized corner lot. Fantastic value!